Tires are the foundation for your vehicle, and no other component has a greater impact on the safety and performance of your Honda than tires. That said – why would you trust an unknown brand? 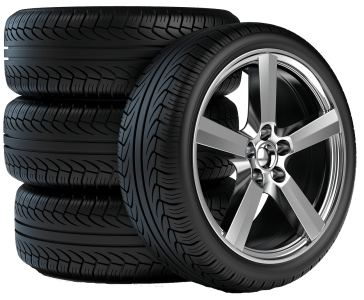 Ottawa Honda is the leading retailer for Honda approved tires and we stock and sell wheels and rims that will be the best fit for your Honda car, truck, SUV and minivan. Whether you’re looking for winter tires to protect you and your family from the harsh Ottawa winter roads and driving conditions, or a new set of all seasons – we’ve got you covered.